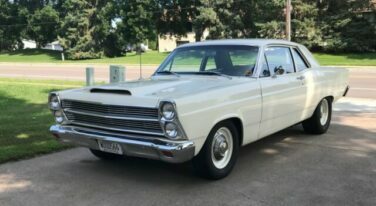 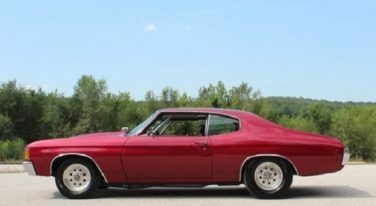 Today’s pick for Muscle Car Monday is a street stip Fairlane with a BBF under the hood! 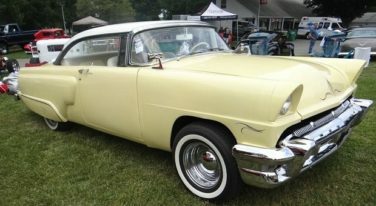 An array of beautiful cars gathered amid amazing breathtaking views in Rhinebeck, N.Y.’s Dutchess County Fairgrounds for the Goodguys 26th East Coast Nationals June 8-9. 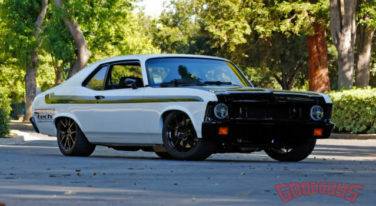 We headed down to The 25th Annual Summer Get-Together which was held at the beautiful Alameda Fairgrounds located in Pleasanton, California, to check out some of the action. 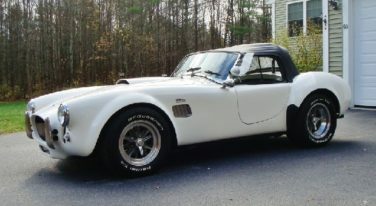 Built by a master mechanic and mechanical engineer, this one-owner Cobra remake has all the very best parts! 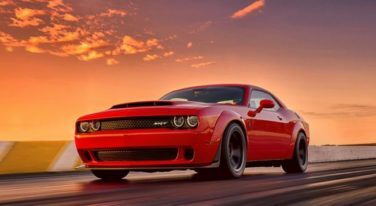 In order to prevent steep markups, Dodge will offer incentives to dealers that sell at or below MSRP. 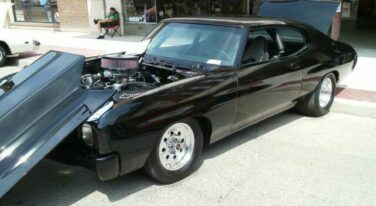 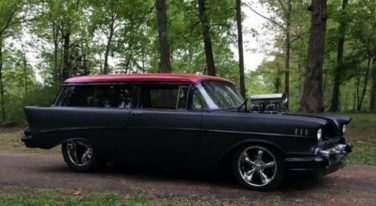 This muscle car wagon pulls hard and drives anywhere! 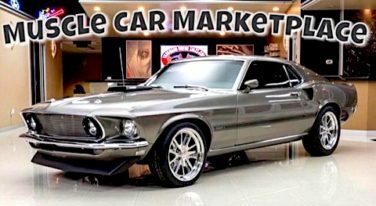 The Ford Mustang has been featured on more movie sets, sat in more driveways, had more adolescent kids drooling for their own someday, than perhaps any other car in automotive history. 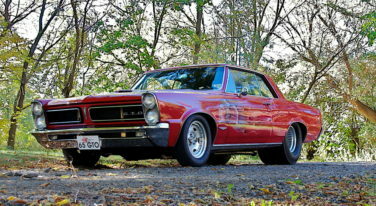 This race-ready muscle car doesn’t carry a speck of rust!